« Clean Eating for Beginners! Good Morning Friends! I Hope Every One day is going Great.. 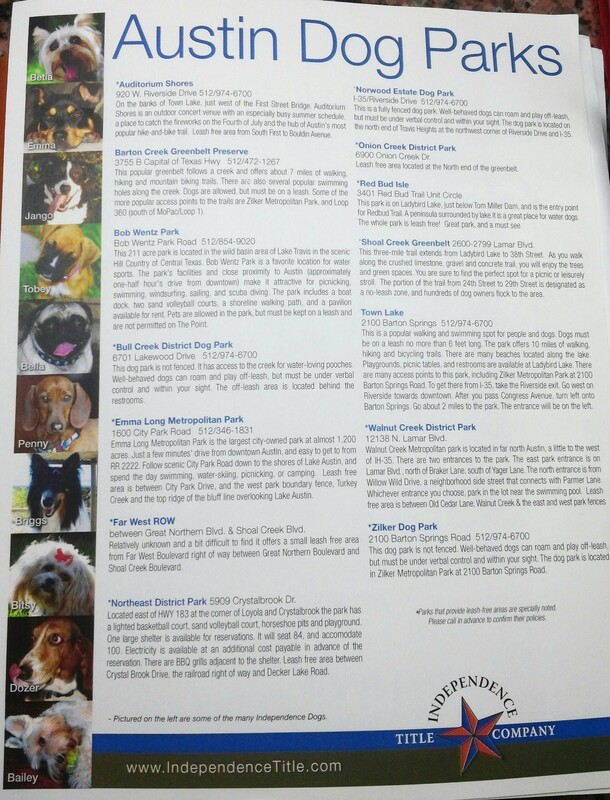 I found some Wonderful Parks for Dog Owners, Dog Lovers etc! Take the Dogs out for some Fun in the Park!